In this course James Horan offers the opportunity for participants to create three dimensional works in stone and wood. 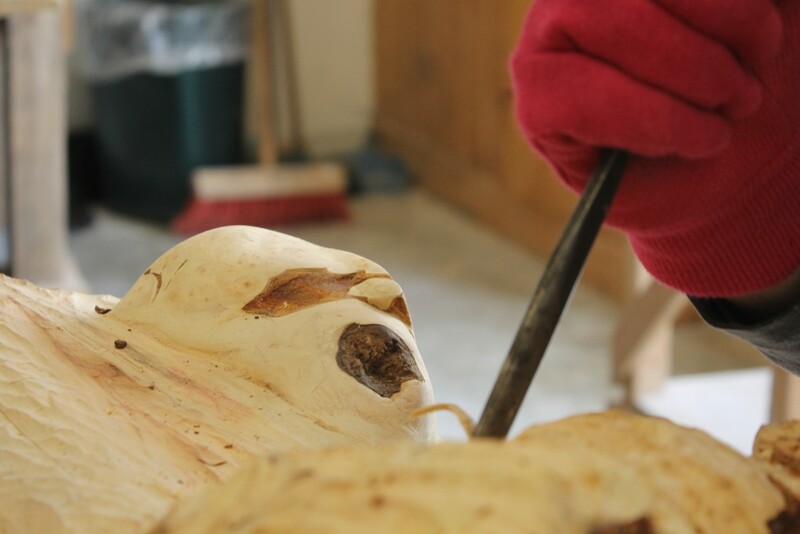 Join us and get to grips with the techniques of carving and construction. In this small class you will learn to develop your ideas from design to reality, and be enabled to try your hand at a project which allows you to explore basic techniques whilst practicing new found skills.If you already have an idea of what you would like to create James will support you through your making to finish a final piece. Learning how to structure your idea from inspiration to reality is more achievable than you may think.All levels are facilitated and all materials provided.